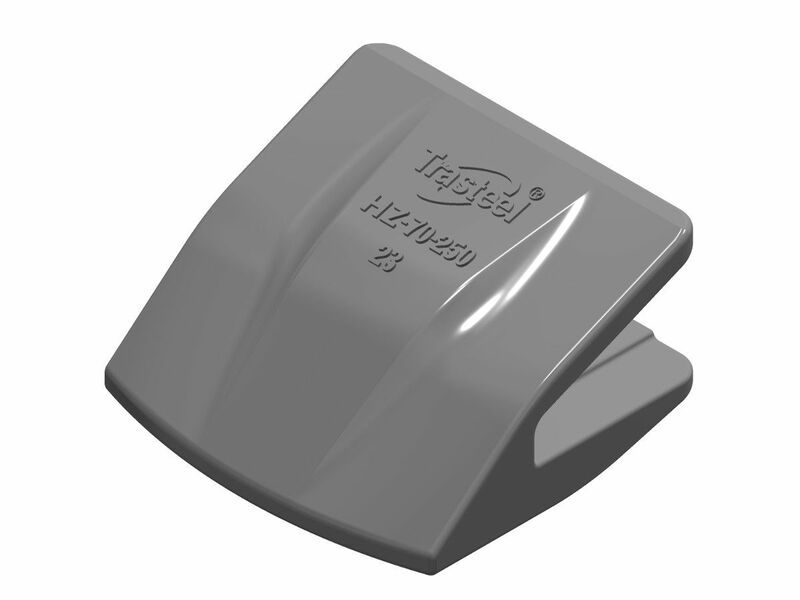 With over 25 years’ experience behind us, we propose at an exigent market Trasteel Elite, a full line of teeth and wear components. 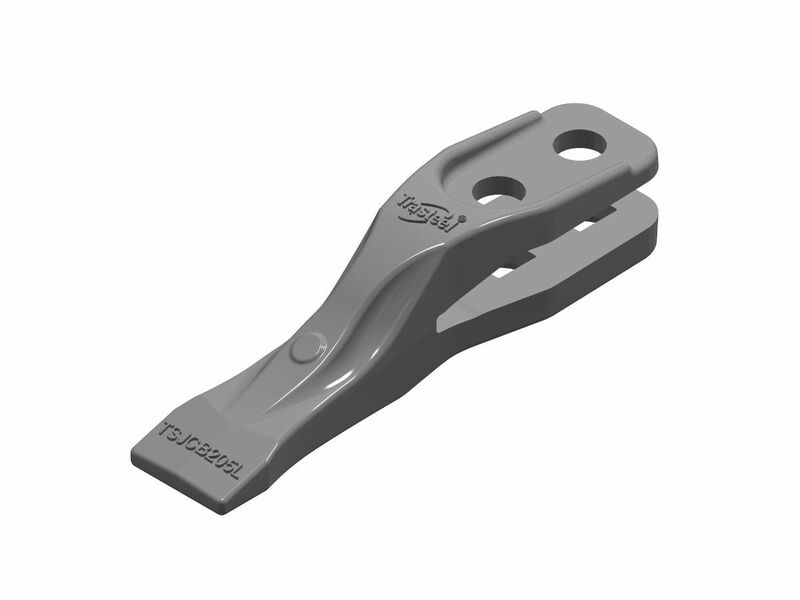 Our technical department has innovated, developing exclusive designs that provide extra wear material where necessary, extending the life of our teeth. 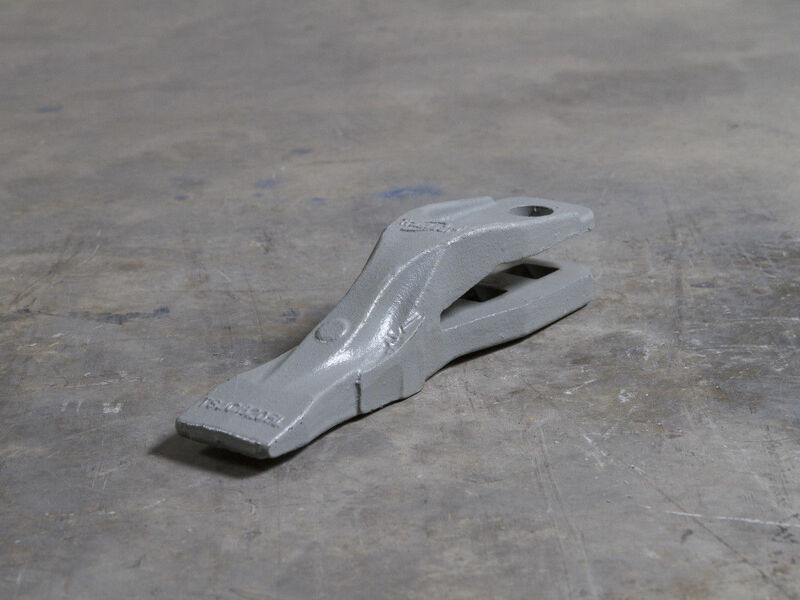 In addition to offering greater durability, thanks to an innovative design and technologically advanced production processes, our teeth enhance productivity and efficiency levels by increasing performance regardless of the work at hand or the terrain. 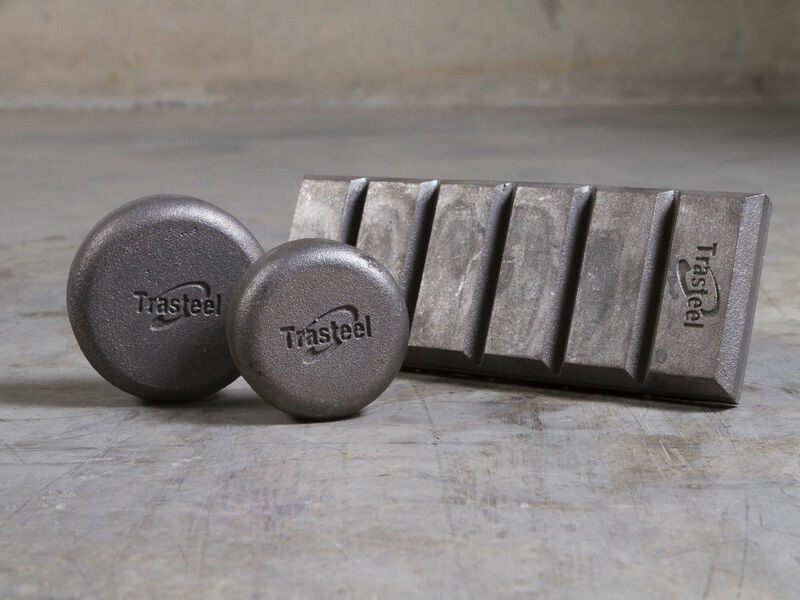 Innovation, design, technology and performance are the four main features that define Trasteel Elite. 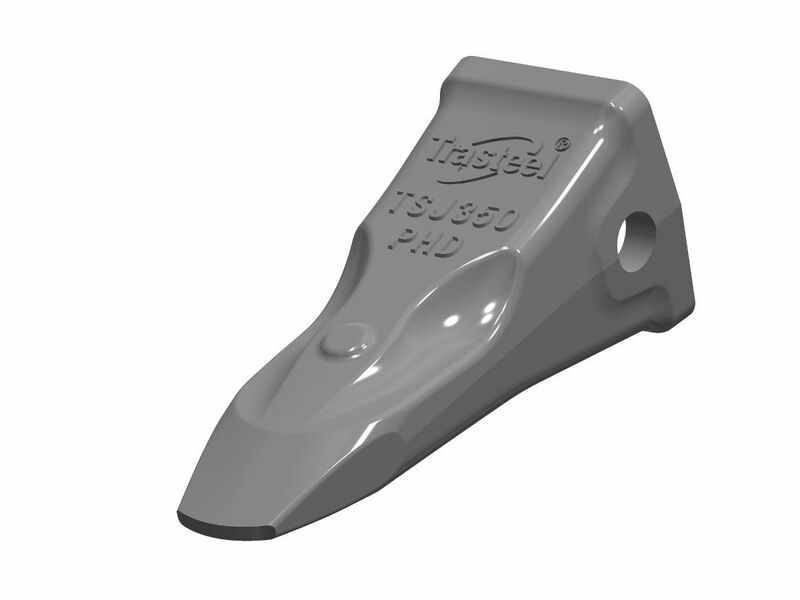 Trasteel Elite is known for its innovative designs that deliver productivity and profitability. 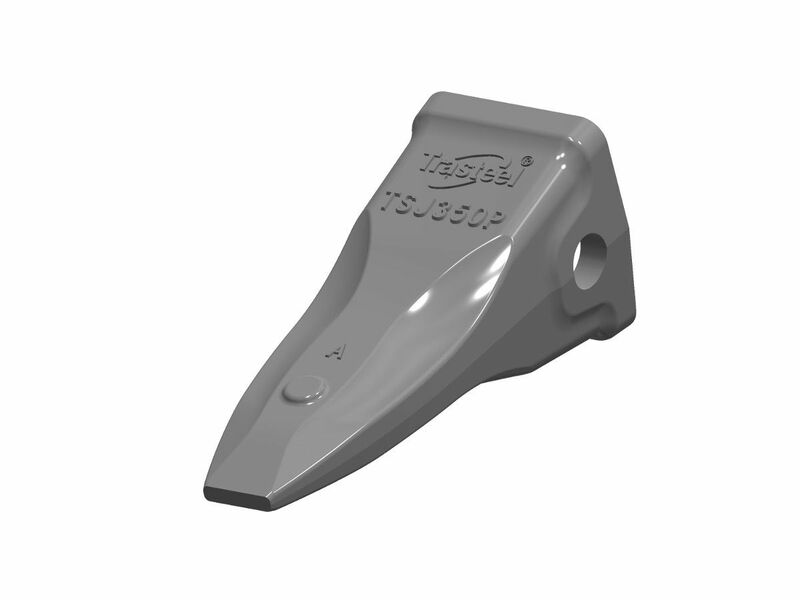 Trasteel Elite offers a wide range of tooth options and profiles, adapters and wear protections for excavators and loaders, bulldozers, etc. 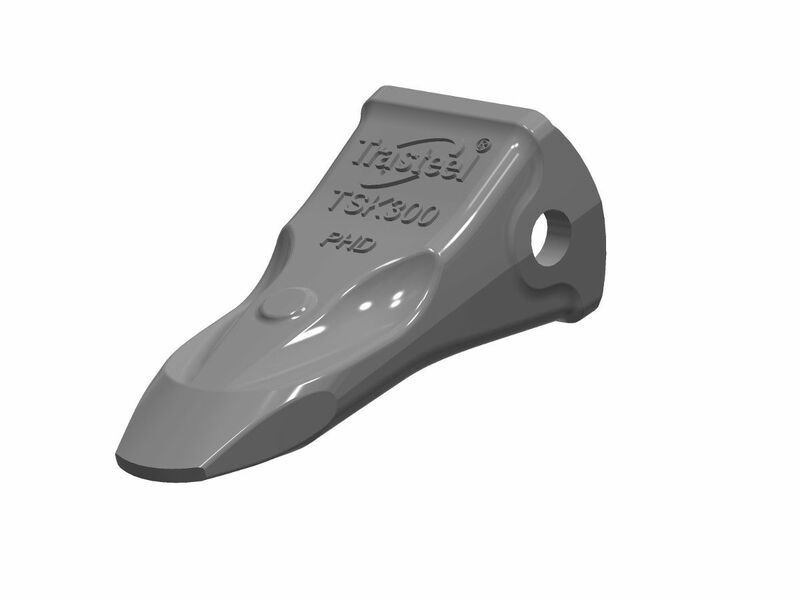 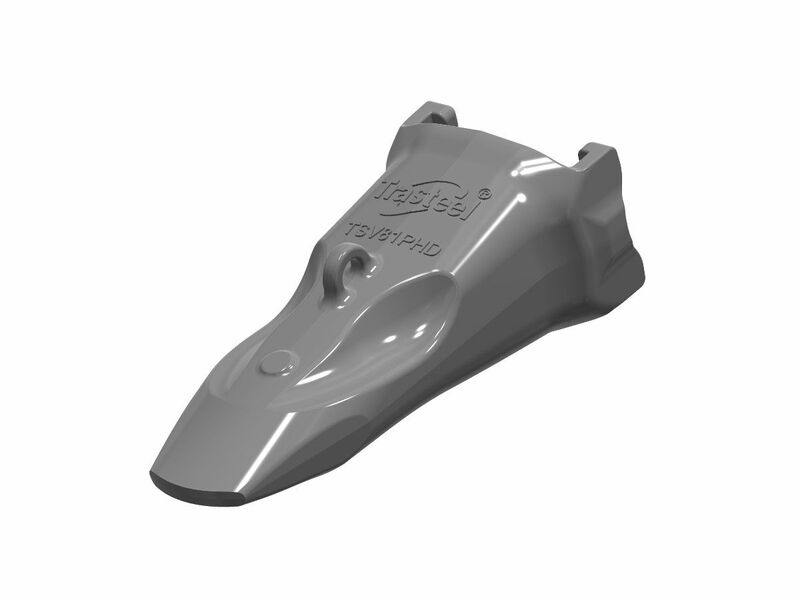 High penetration tooth for general use, with more material and higher productivity. 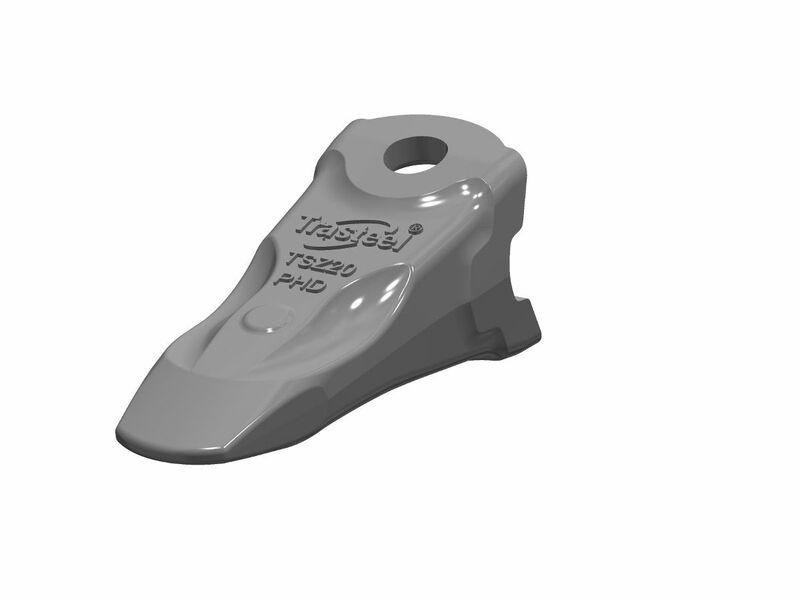 Tooth with extra wear material for Heavy Duty applications, excellent penetration and self-sharpening features. 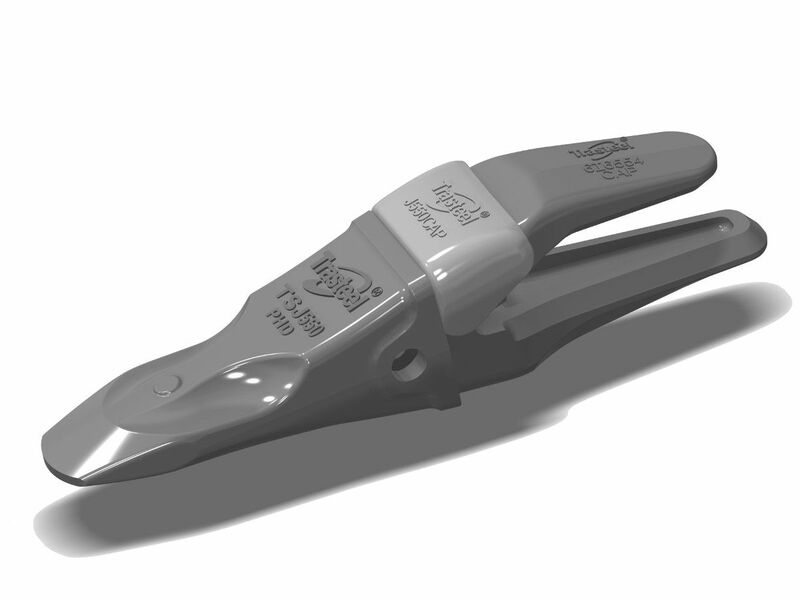 Highly penetrating symmetrical tooth for extremely compact grounds. Double tipped highly penetrating tooth for extremely compact ground. 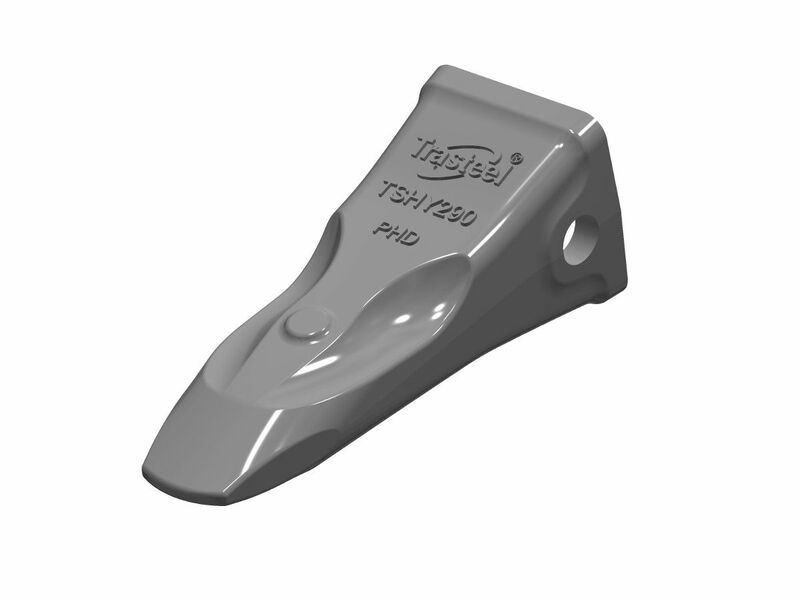 Tooth for general purposes on loaders for light and loose material. 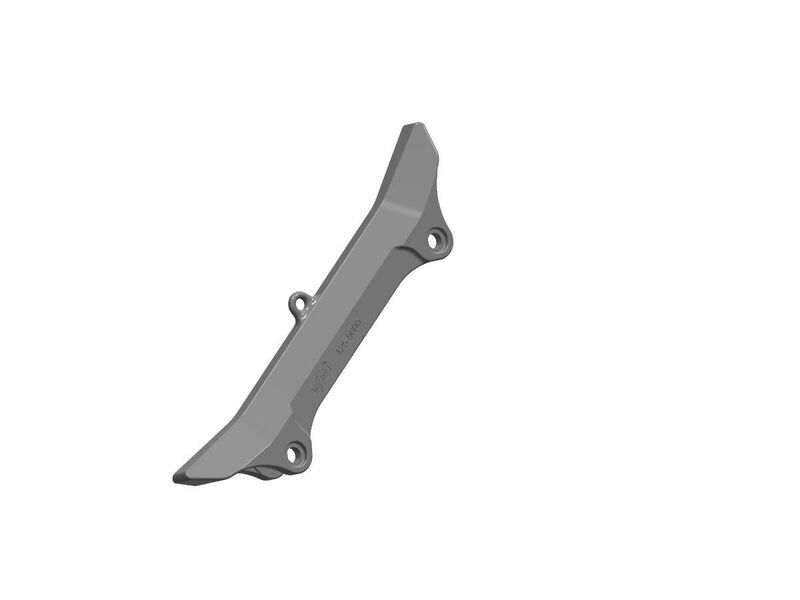 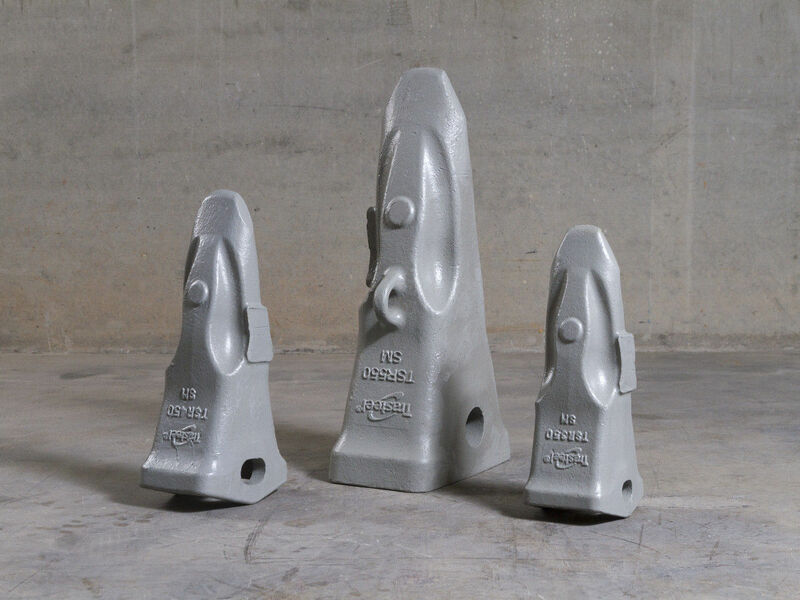 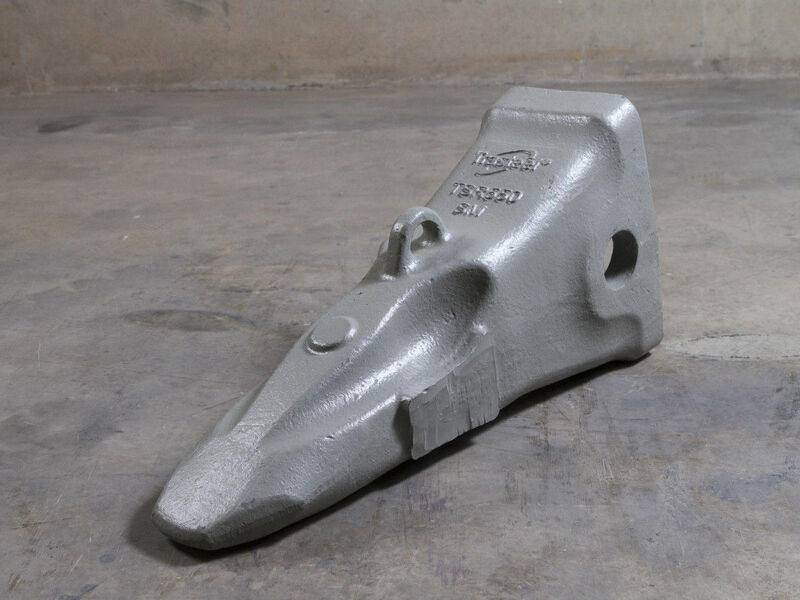 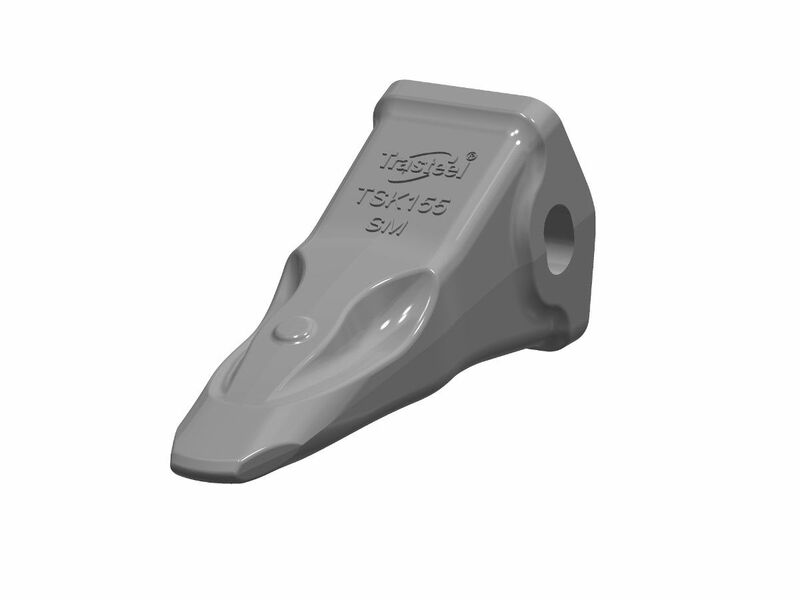 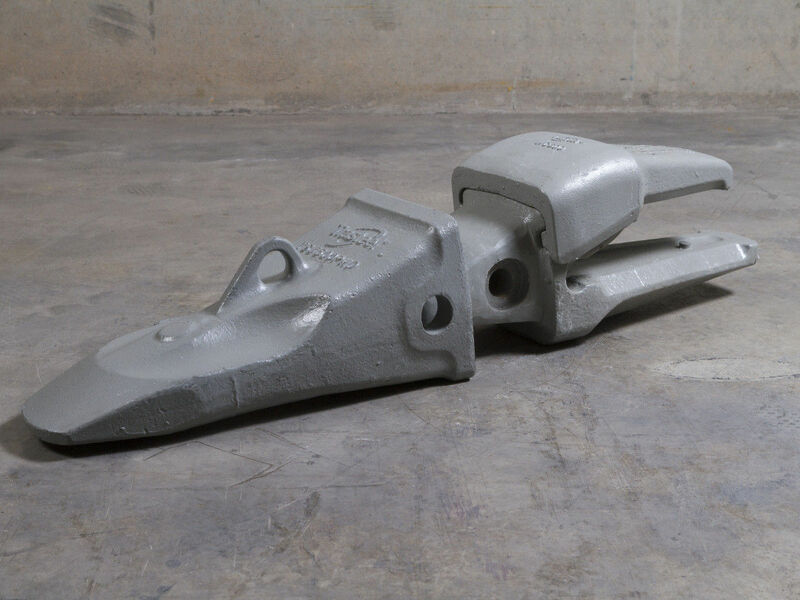 Reinforced tooth for loading highly abrasive material and rocks. 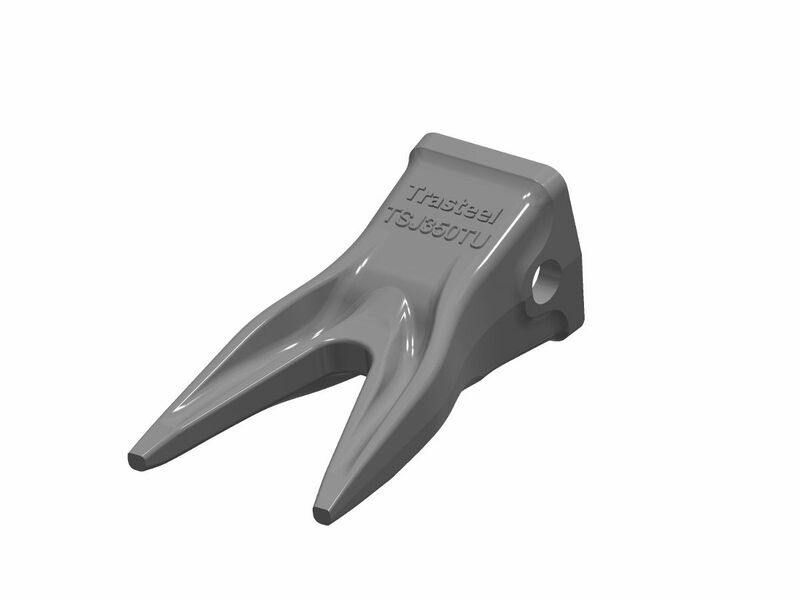 Tooth for general purposes with longer service life. 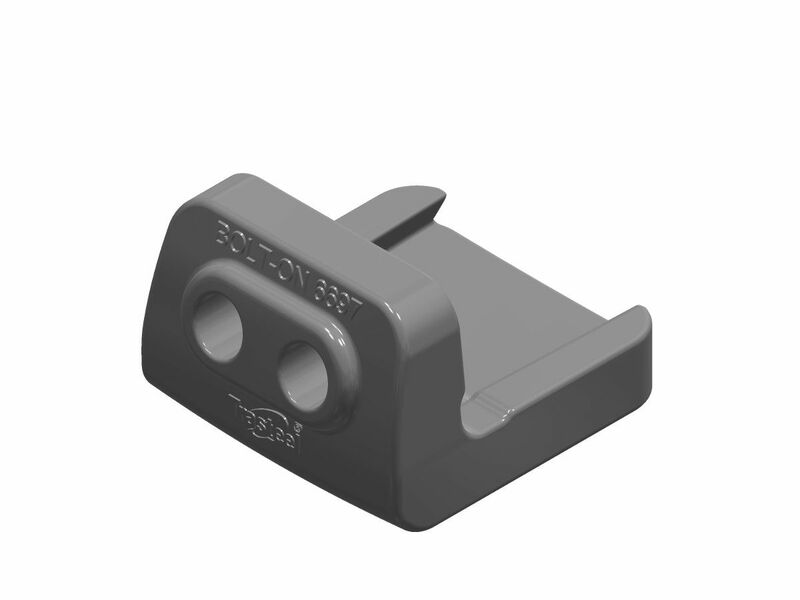 Bolt-on tooth for general purposes with extra wear material. 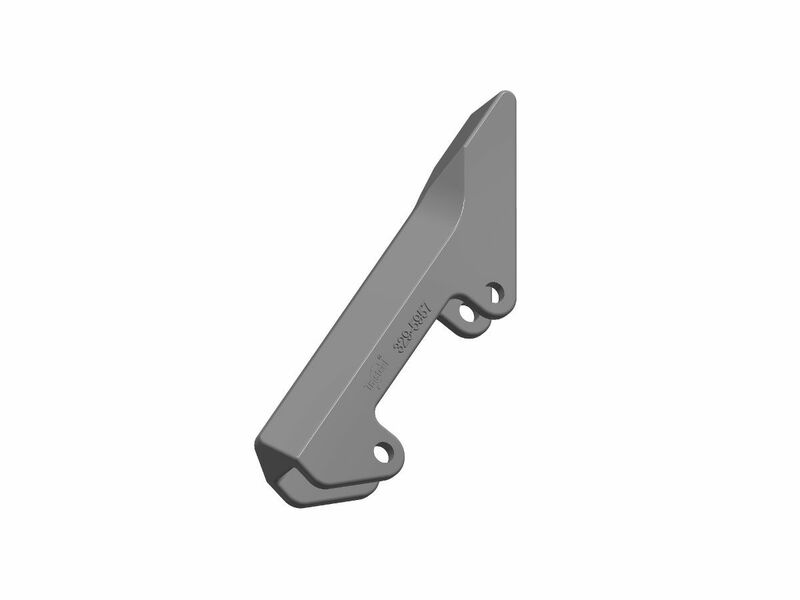 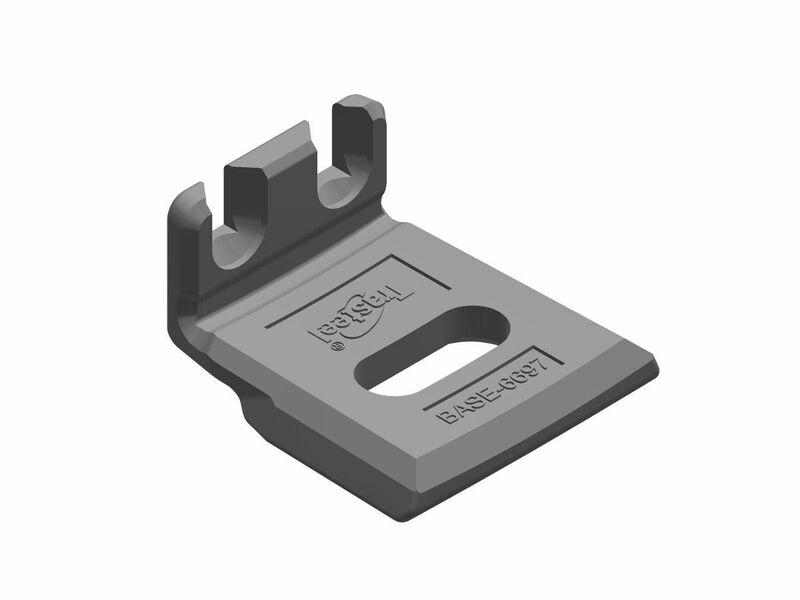 Super reinforced RIPPER TEETH for heavy duty applications and self-sharpening profile. 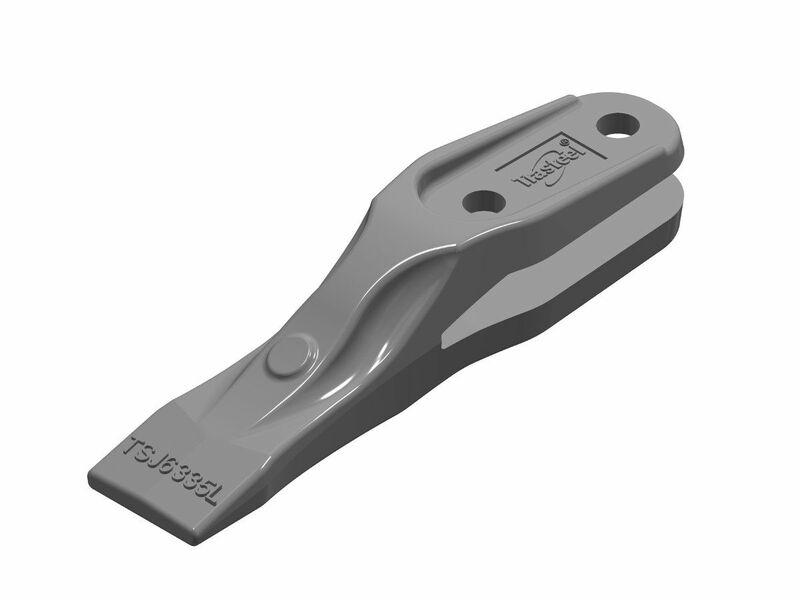 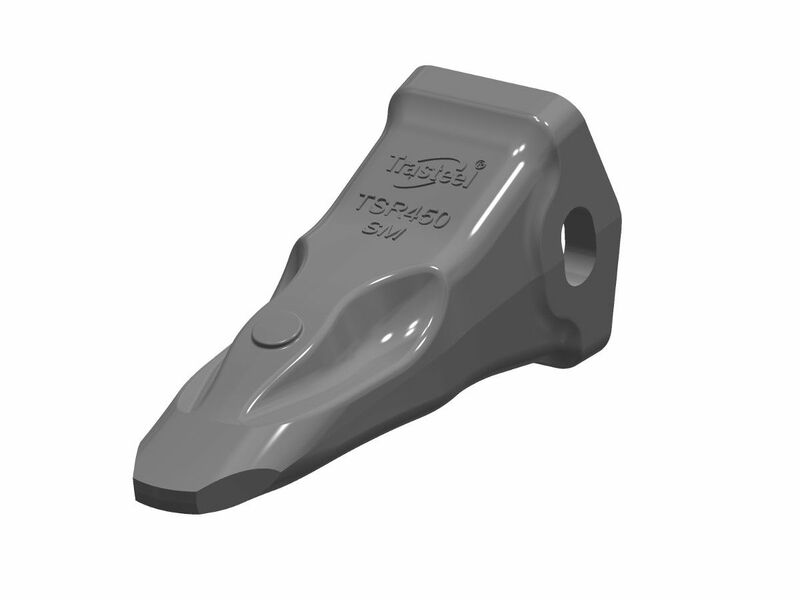 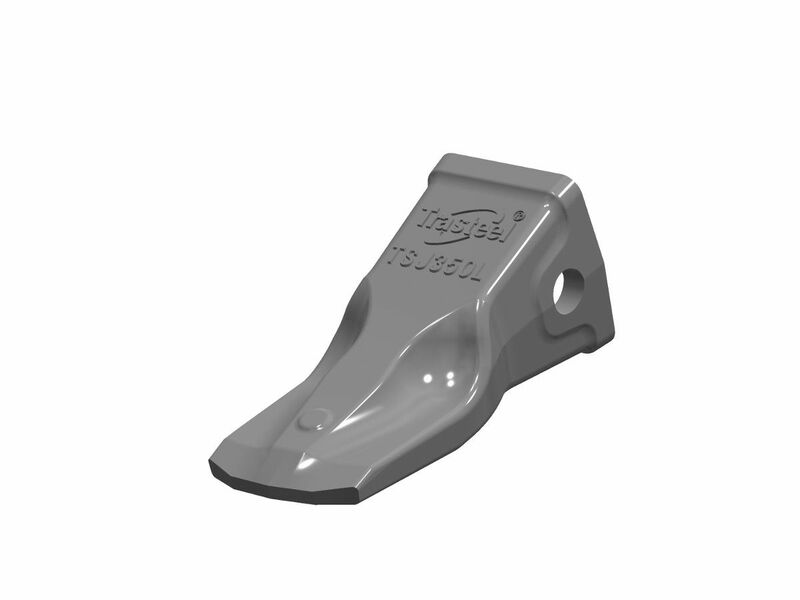 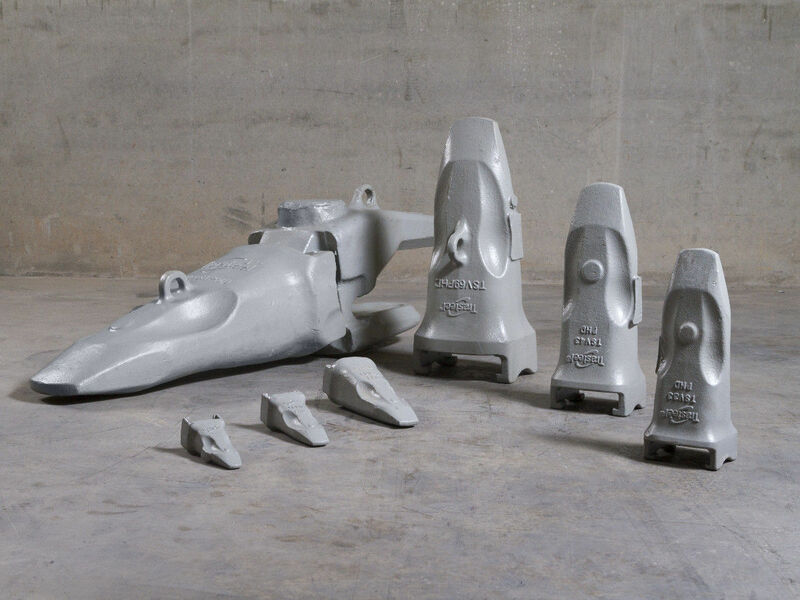 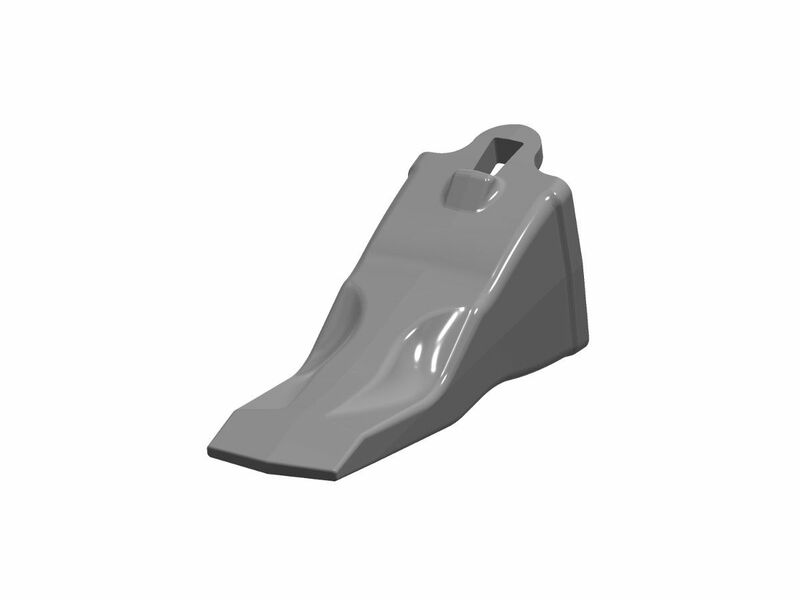 We design reinforced and solid adapters to avoid breakage when subjected to very severe working conditions. 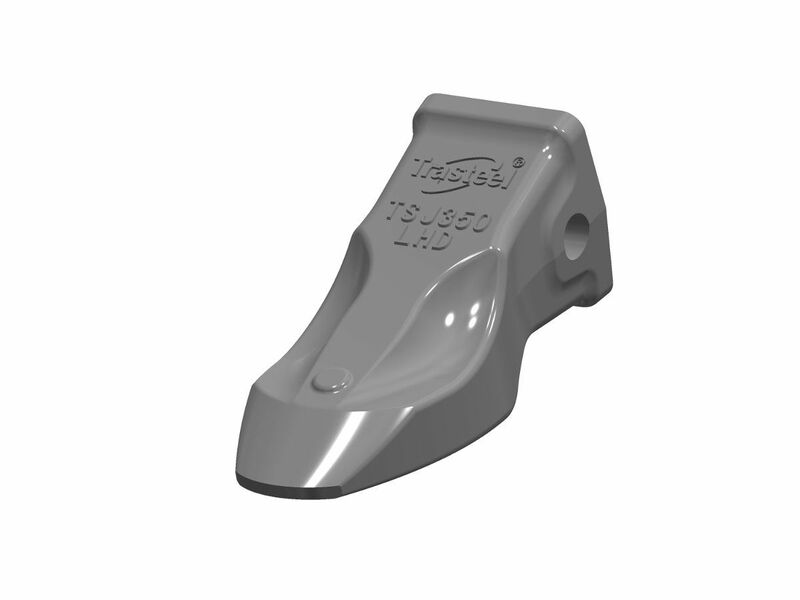 We also offer our customers a wide range of anti-wear protections to cover and reinforce the most sensitive areas of the bucket, protecting it against damage and premature wearing. Trasteel Commodity offers a range of teeth and adapters under top standard designs made of the leading alloys, ensuring productivity and profitability. 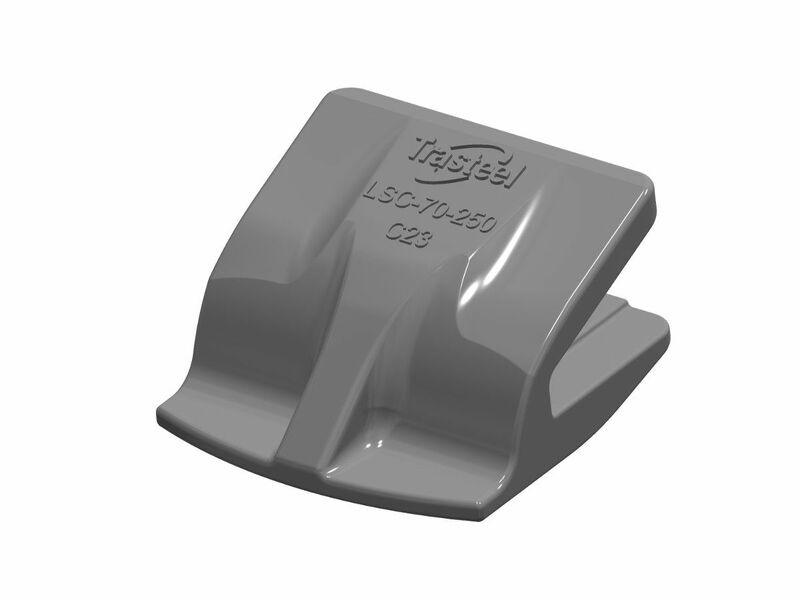 Trasteel Commodity is also available for most systems on the market: Caterpillar, Komatsu, Esco, Esco Super V, JCB, Liebherr, etc. 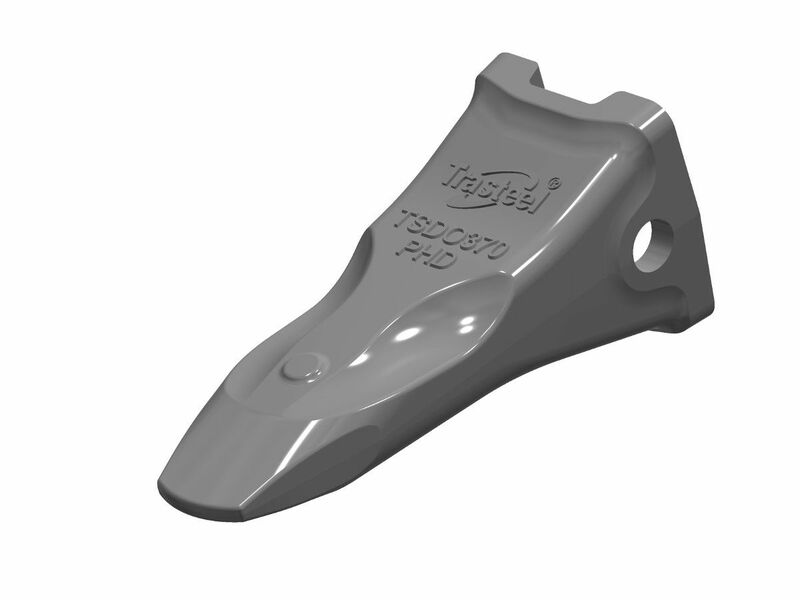 We are continually innovating and enhancing our range of protections to meet the needs of our customers. 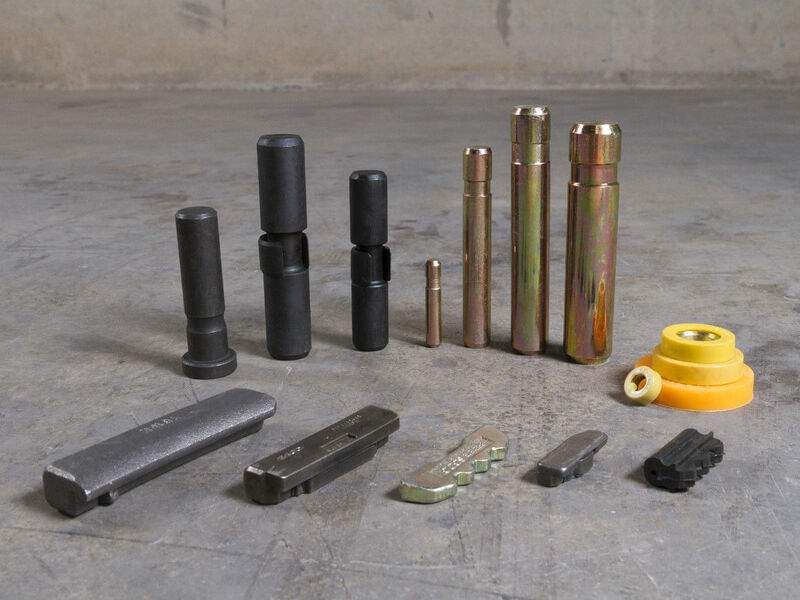 Prolonging the useful life of your equipment with our bi-metal protections. 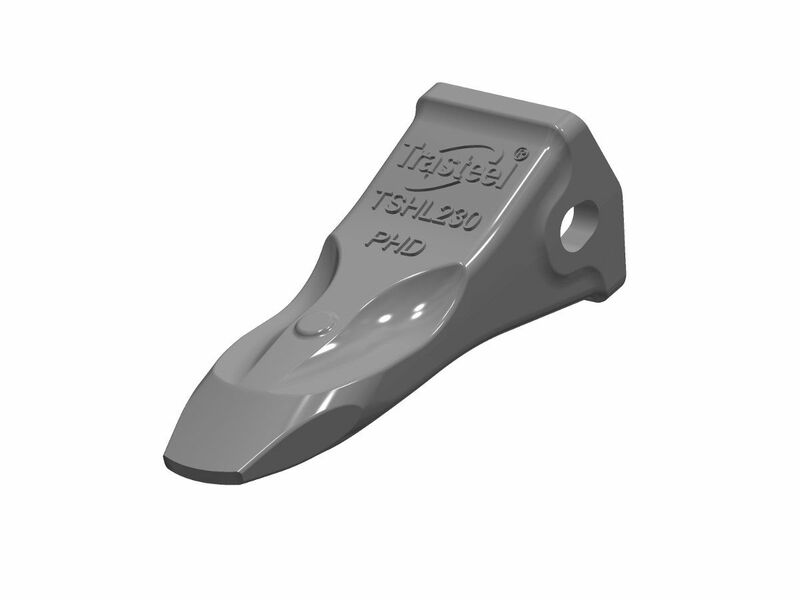 Trasteel Wear Parts also offers the full range of hardware, fasteners and locking systems for teeth and wear elements, and plow bolts for blades.